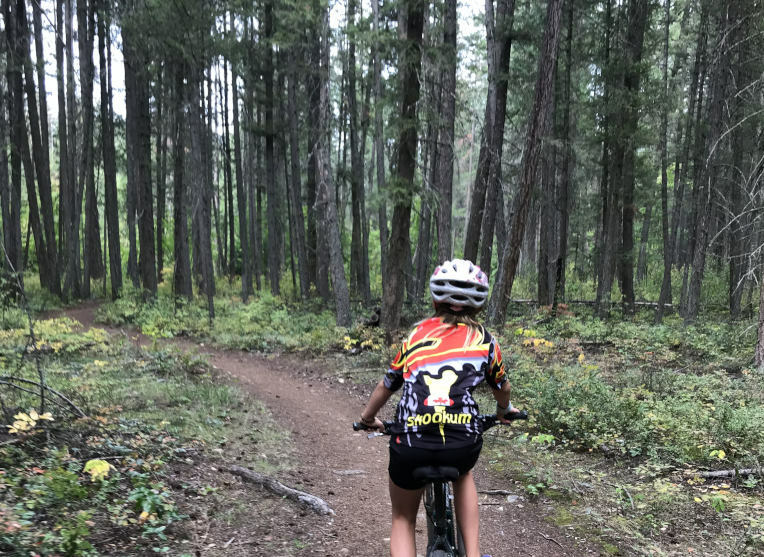 Join in the fun of a community bike ride on the scenic back roads of the Shuswap – North Okanagan on Saturday, September 15th, 2018 at 9 a.m. Challenge yourself, ride with family & friends , enjoy the view. Four routes highlight the scenic beauty of the Shuswap – North Okanagan. 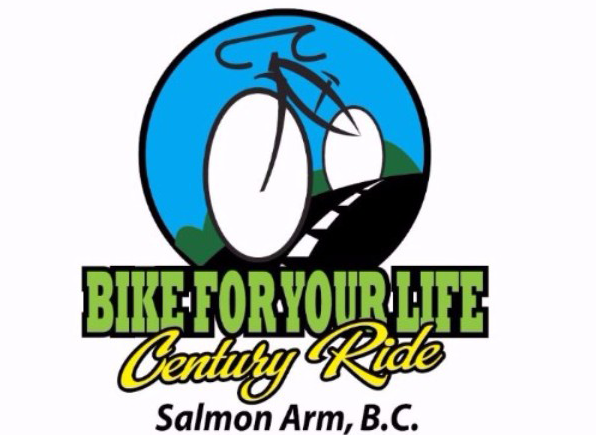 The Cyclists Celebration (live music, draw prizes) is casual, down to earth Shuswap hospitality. 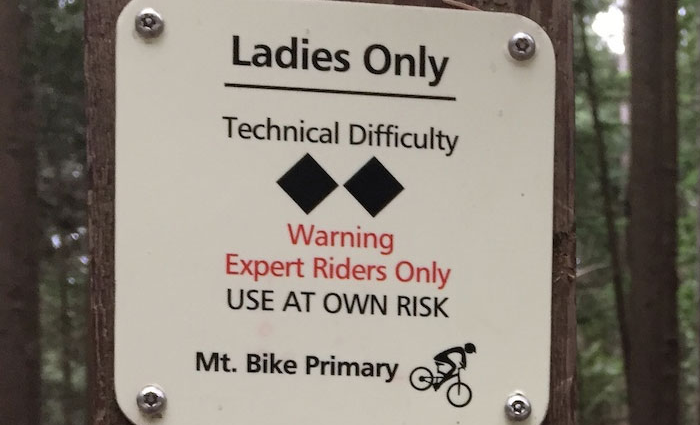 The four bike routes are designed to be safe and fun. 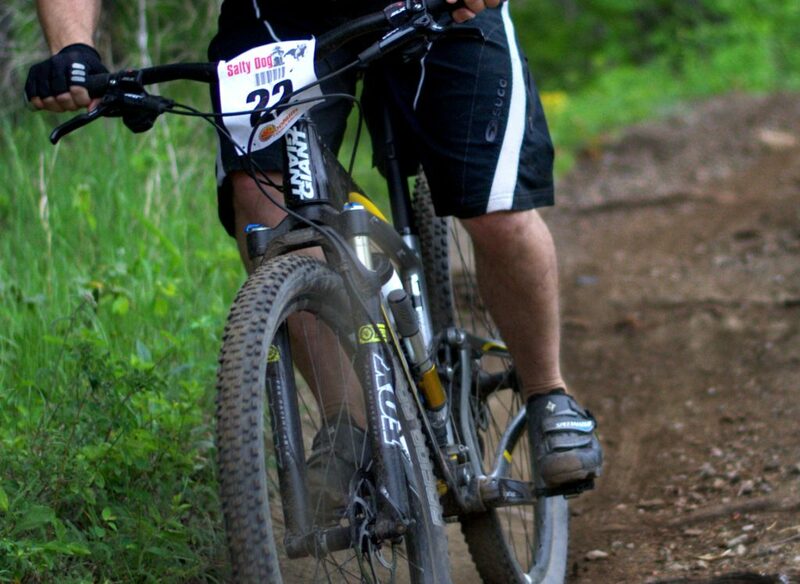 Whether you have never ridden a bike before, or you are an endurance cyclist join in. Everyone is welcome! This is not a racing event. The emphasis is on participation, rather than time, to make it fun for an individual or family. Enjoy the company of fellow cyclists. Ride with your friends and challenge yourself to ride a route distance you might not consider doing on your own. A limit of 600 cyclists has been set for the 100K, 75K and 35K routes. There is no limit on the number of 10K Route cyclists. For details and the link to on-line registration see the Registration page.